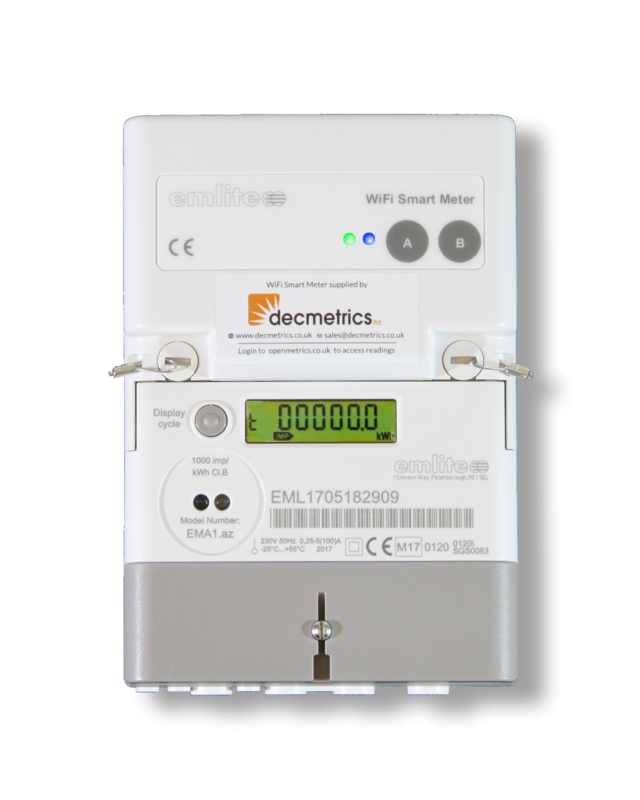 The Wi-Fi Smart Meter can be easily retrofitted to an existing Emlite base meters by replacing the communications module. 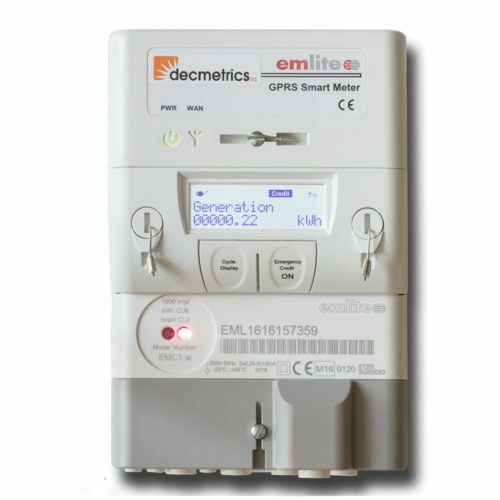 The monitoring service is chargeable as a monthly subscription for just £1.00/month! The twin-element version of the WiFi Smart Meter has 2 independent measuring terminals for monitoring solar energy generation and net import and export to the grid. With this meter you can see how much of the solar energy is actually being utilised, and how much surplus energy is being exported to the grid. 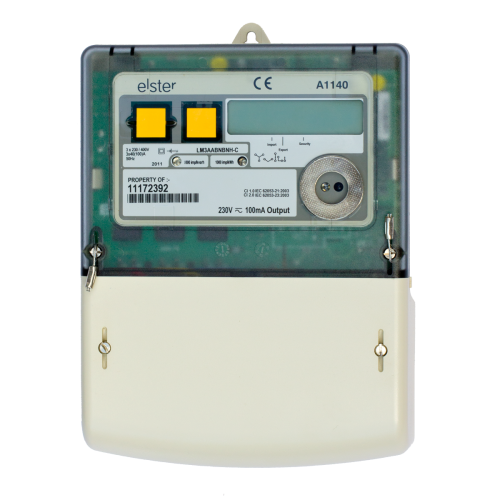 By knowing how much energy is being used in real-time you can take actions to fully utilise all available energy generation and minimise how much energy is being purchase from the grid.